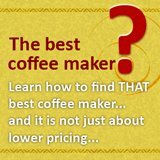 Which espresso machine is best for home use? To answer the question which espresso machine is best for home use is perhaps not quite as easy as one might think at first glance. The term ”the best” is a very subjective one at the best of times. To determine which espresso maker is best for use in the household environment requires a detailed look at what constitutes a good domestic espresso brewer. There are many attributes that can be used to describe a espresso brewer. Size, color, noise are just some of the factors that have to be taken into consideration. There is hardly a household in which cost is not a factor. 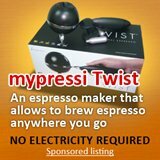 To qualify as the best espresso machine in the home one of the first factors to be considered is the price. Secondly the coffee machine has to have a design that is pleasing to the eye. There are many different espresso makers that have different designs. Nobody is interested in having an industrial sized cappuccino machine sitting in their kitchen. The design must therefore be pleasing to the eye and it must be functional. Over and above this the espresso maker must also be easy to use. No one wants an espresso maker for which you require a degree in engineering so that you can make one espresso coffee. 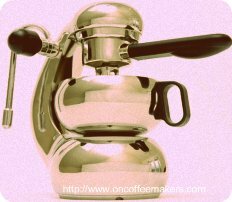 The best espresso maker for the home use must therefore be low in price, attractive to the eye and easy to use. One of the espresso maker that qualifies in all categories is the Krups Novo 3000. This machine retails for about $ 179.00. 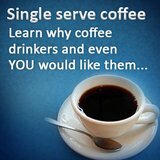 It is quite easy to operate and delivers a good espresso coffee time of the time. This is due to its pump driven mechanism which produces a good espresso. Compared to other machines of a similar design in the market such as the Delonghi espresso or even the Saeco espresso machines, the Krups Novo 3000 is a good buy. It has a large water tank which allows for extended use without having to the full with water every time. I think in the stainless steel cup warming tray is quite a nifty idea. Ultimately the decision which espresso maker is best for use in the home is a subjective one. 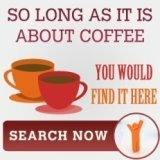 Even if one knows that another brand of machine might be cheaper or another brand of machine might use a different mechanism it is a subjective impression of a machine that appeals to you and that would fit into your home that is ultimately the best espresso machine for use in your home.